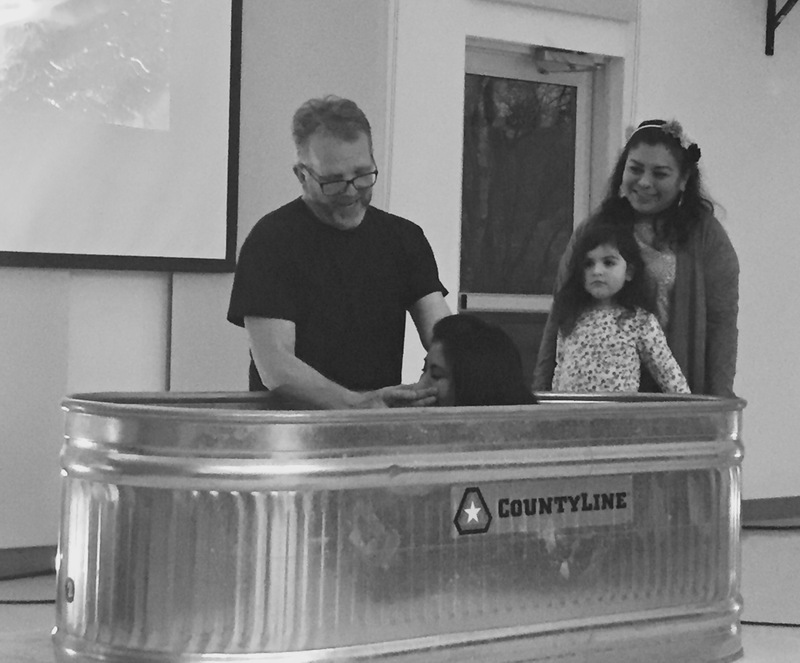 It is not everyday that we get to witness a baptism. 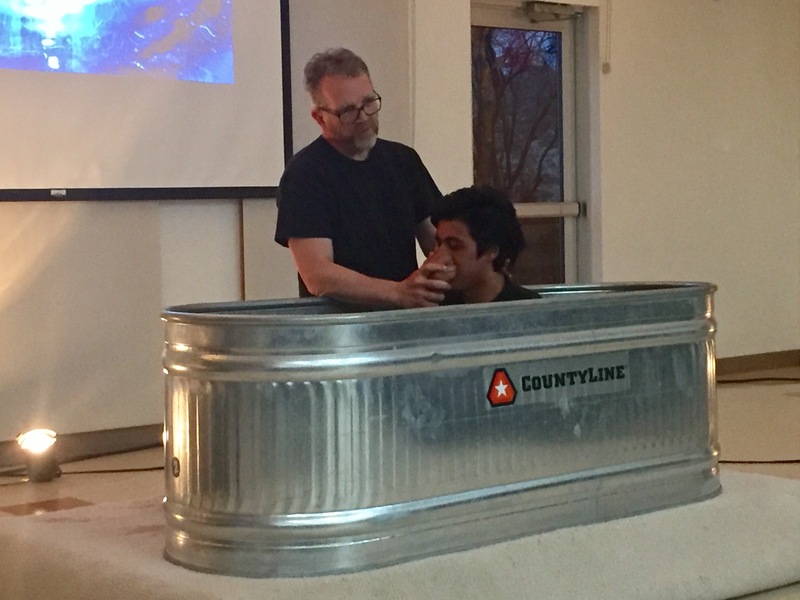 For us it is the immersion in water, symbolizing purification of someone who decides to commit their life to the Lord and declare before everyone present that they are dying to their old self and to live in Christ. It’s one of those magical moments when God’s presence comes down and everyone is so emotional and joyful. Andrés -before he came he didn’t believe in God. 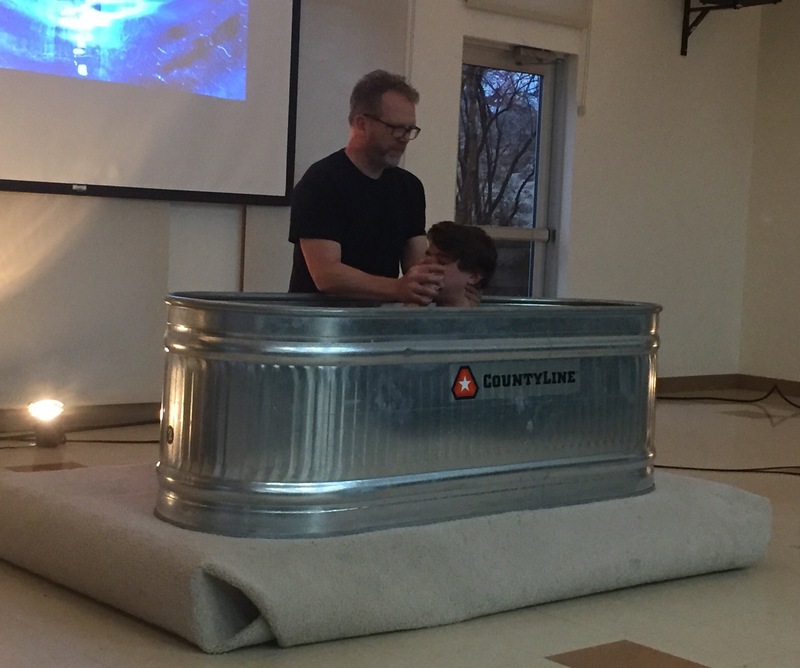 Throughout the past 3 months he has seen and has felt God like never before. He has decided to publically acknowledge Jesus as Lord. 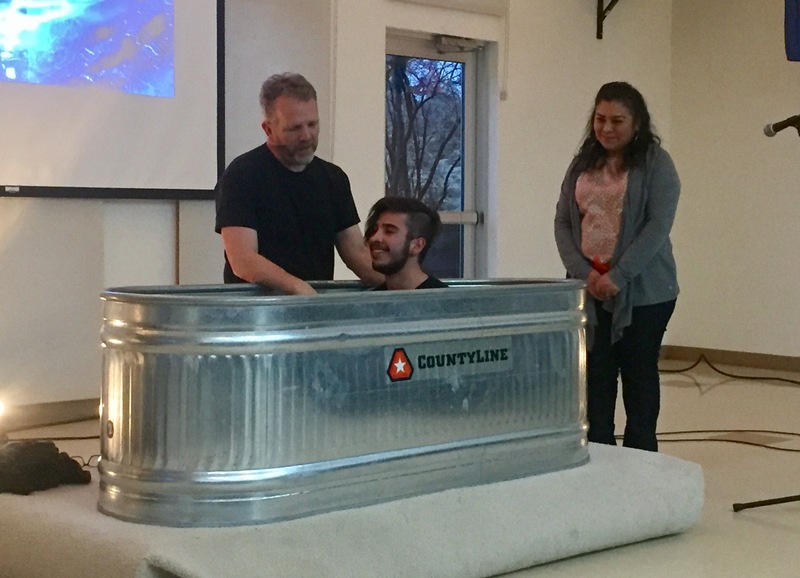 Sammy -Sam has seen others go down this path before and he is ready to declare Jesus as Lord. God was on the move last night. He has been slowing speaking to each one of them and this was just one step in that journey with God. Please keep these five young people in your prayers as they continue to trust in God. May God continue to reveal himself to them and use them. In a few weeks they will be traveling to Michigan for ministry. 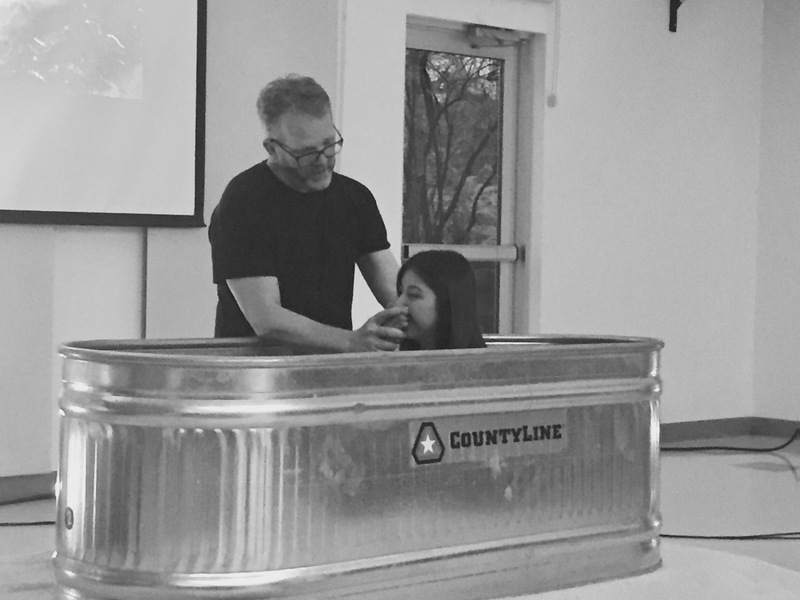 If you would like to know a little bit more about what God says regarding baptism read Romans 6.